The joys and wonders of travel always have their appeal. People who love to explore new places yearn for excitement and adventure. As much fun as it is to travel and as wonderful an experience as it can be, there are certain little corners of the world best left unexplored. From poisonous plants masquerading as exotic flowers to teetering pathways upon the edges of cliffs, here is a list of ten places anyone and everyone ought to avoid at all costs – no matter how brave you might think you are. 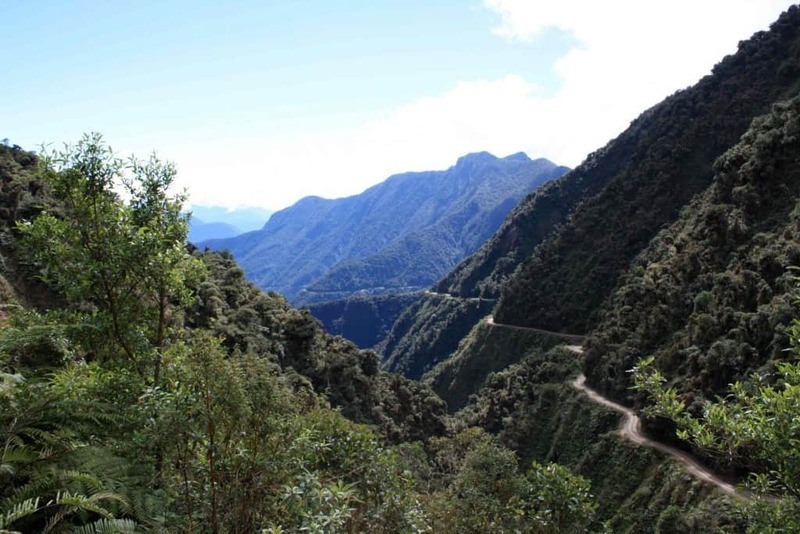 While you might think the name alone would deter even the bravest adventure seekers, Death Road (one of many names for North Yungas Road) in Bolivia’s Yungas region claims an average of 300 lives per year. The long, thin, winding path leads from La Paz to Coroico. Along this journey, you will find drops that will send you plummeting nearly 2,000 feet down. The Hua Shan plank path walk, often referred to as “the heavenly stairs”, is located along China’s fifth highest mountain and has definitely sent more than a few people to heaven. 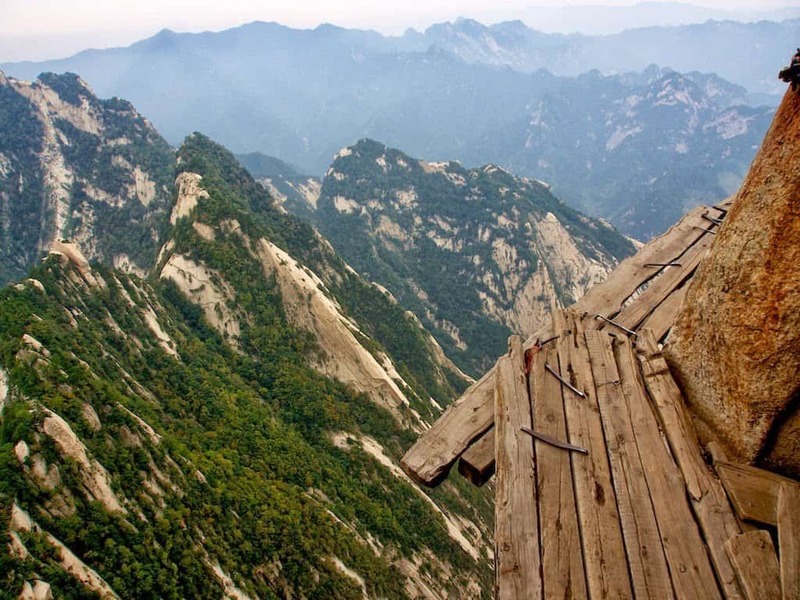 Consisting of a few rickety wooden boards nailed into the mountain and a chain dangling 7,000 feet above ground, this path is no joke. 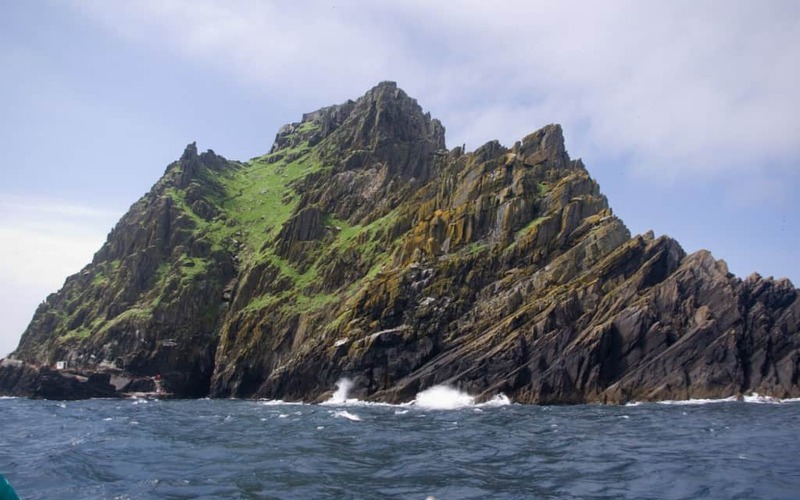 As stunning as the islands off the coast of Ireland can be and as fascinating as the history is behind Skellig Michael, it remains to this day one of the most unpredictable and treacherous climbs around. 1,000 year old stone stairs may not sound so bad, but high winds and slippery conditions have claimed lives. Due to the historical significance, it is highly unlikely that guardrails will ever be installed. 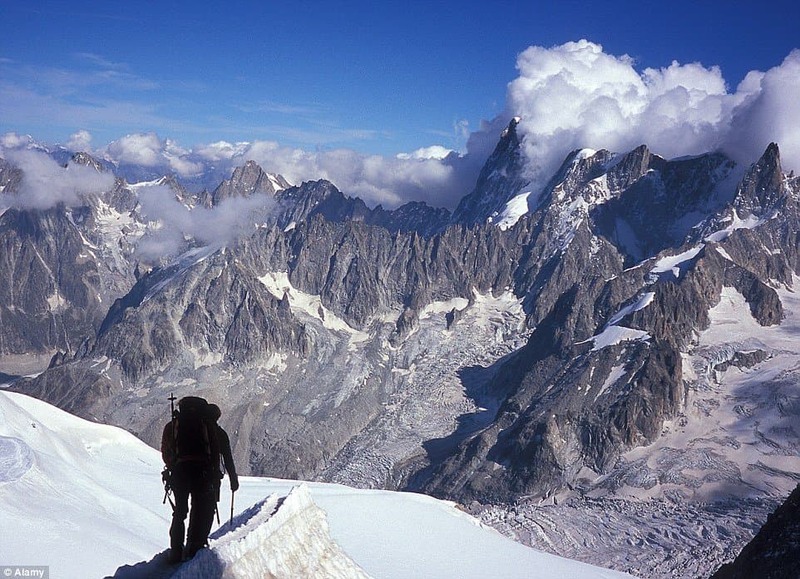 Europe’s highest peak may have certain appeal to the ambitious hiker, but consider the fact that one of the most popular routes up is the Gouter corridor, also known as the “corridor of death”, which is prone to rockfalls and avalanches. Remember, though, that’s the easy way to get to the top. Fatalities range from 30 to 70 deaths per year. 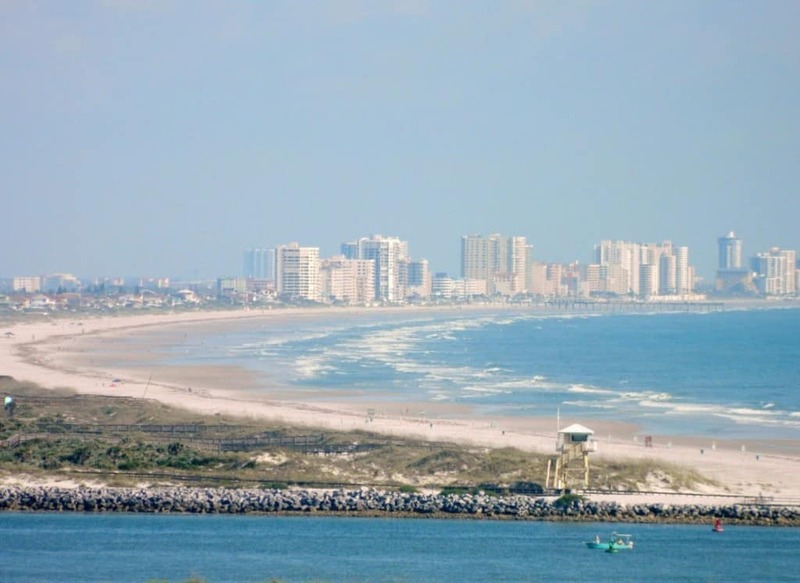 Florida’s New Smyrna Beach boasts the highest concentration of shark attacks of any beach anywhere in the world. Let that sink in for a moment. In the Sunshine State, you will find a beach the likes of which even the most courageous of divers dare not go near. It is estimated that of the 200 to 300 annual attacks by bull sharks, about one-third of them result in death. While some surfers are in constant search of the most intense waves, this is one place where they will most surely find it, though they may not want it. 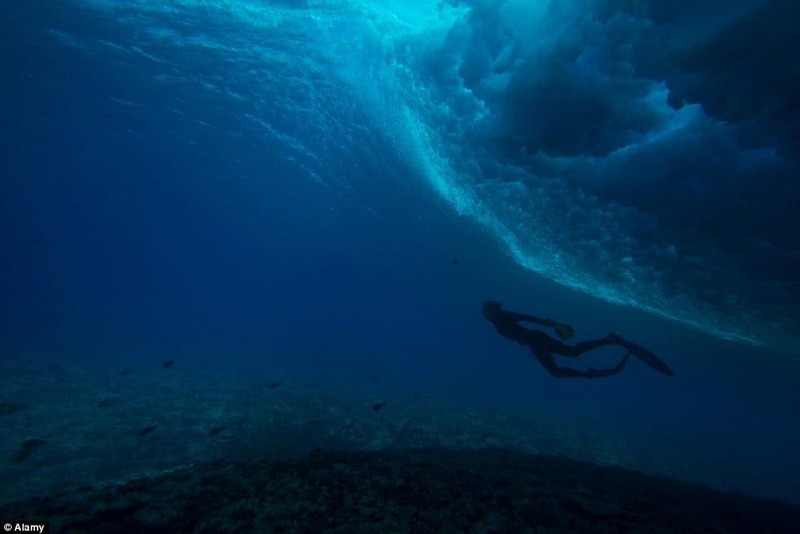 Ranging from three to seven meters high, the waves that crash into Teahupoo have been known to sever not only heads, but spinal cords as well. Take that under consideration the next time you go looking for the perfect pipe. No matter how many years you may have been hiking, no amount of training can prepare you for sixty miles worth of terrain surrounded by malaria ridden mosquitoes. 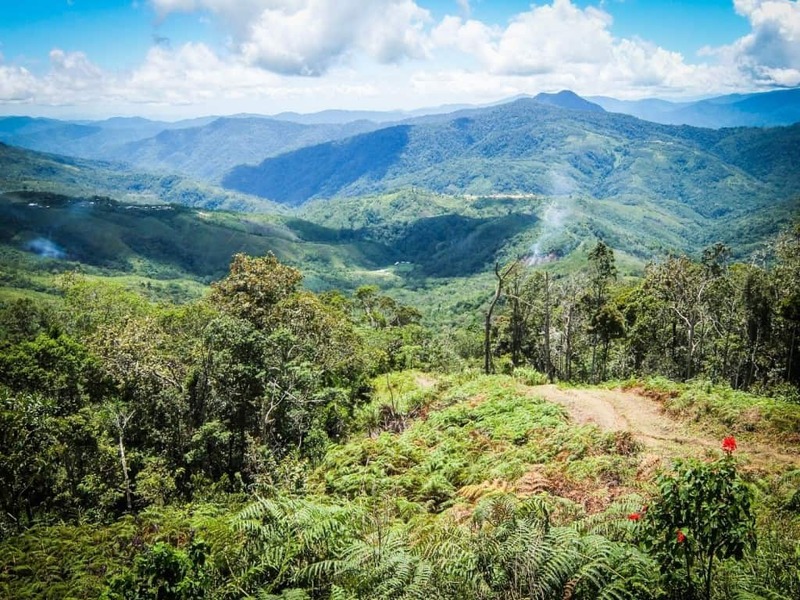 While the fatalities are more limited along the Kokoda Trail, claiming only six lives, dozens more have had to be airlifted for medical emergencies relating to trail injury as well as gastro related illnesses. Once again, we encounter Ireland’s majestic beauty and incredible history. In this case, however, there are no stairs to try to catch yourself on. 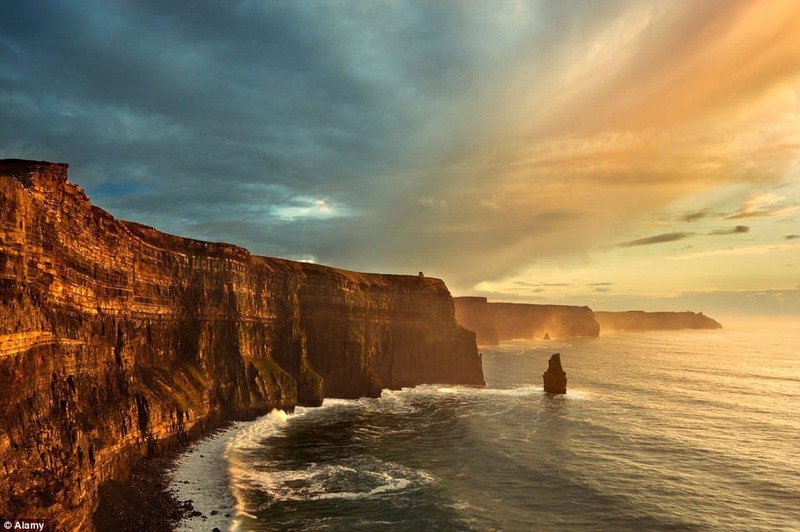 While the Moher Cliffs are a popular tourist destination, they tend to attract stupidity and self-destruction. Over 120 meters above the ground, these cliffs are prone not only to forceful gusts of wind, but also several suicide jumpers. One would think that most people would have enough sense to stay far away from giant mountains containing actively flowing hot lava. Apparently not so for some Hawaiian tourists looking for a thrill. 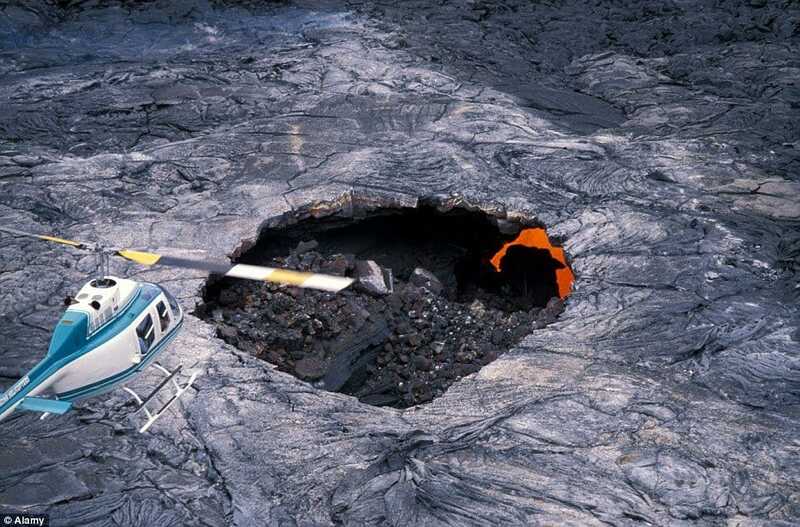 Lava bursts have been reported to spurt up to one mile high, subsequently injuring helicopter passengers. Not to mention the deadly volcanic gases that are emitted regularly, causing potentially life threatening illnesses. 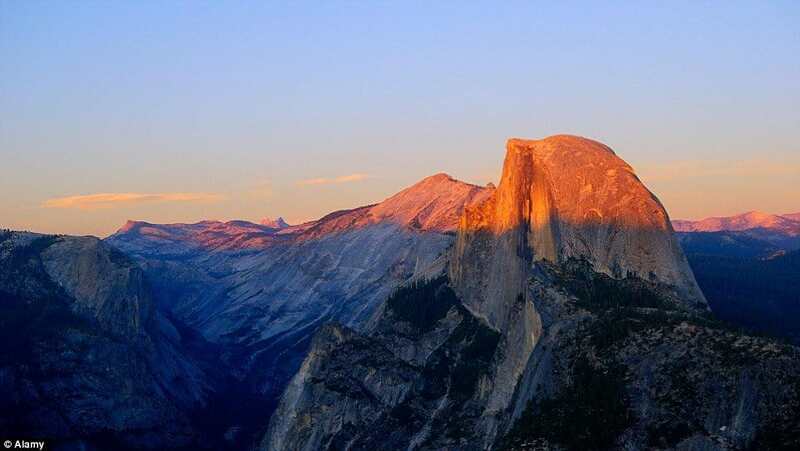 Half Dome, unquestionably one of Yosemite’s most majestic peaks, is over 1,500 meters high, though it’s the pathway up, around the 120 meter mark that will run you into the most trouble. The vertical face of the mountain is beautiful, but is also incredibly easy to slip on and the rushing water below is unforgiving to fallen climbers. More than once, hikers here have even been struck by lightning.